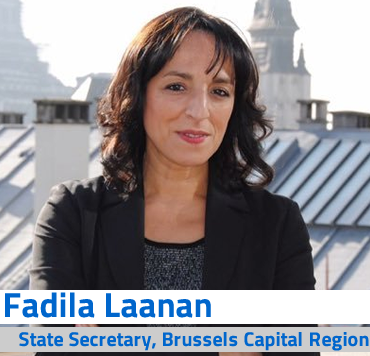 With more than 10 years of experience in different regional and community governments in Belgium, Ms. Laanan currently serves as the State Secretary responsible for waste management, collection and treatment among others. 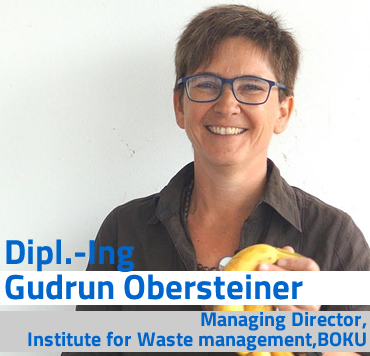 Specialised in legal and economic instruments linked to waste policy with a thorough knowledge of European waste legislation and a broad experience in project and waste management. 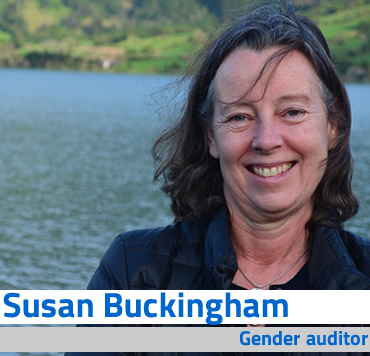 She worked in the field of food waste for 20 years and is an internationally recognized expert on food waste and life cycle management. 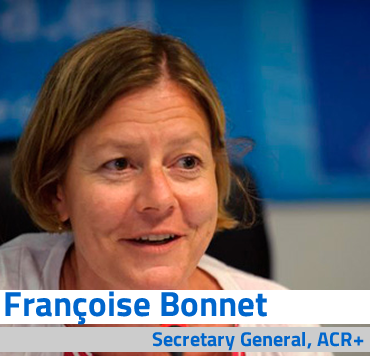 At the moment she leads numerous projects on food waste prevention. 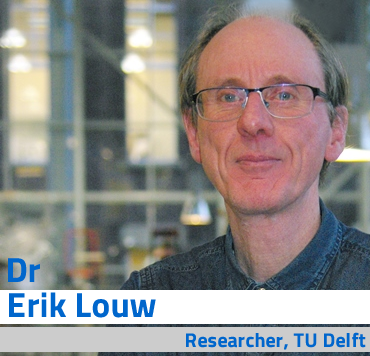 Erik Louw works at the Faculty of Architecture and the Built Environment of Delft University of Technology. His main fields of interest are urban and regional development and commercial real estate markets. 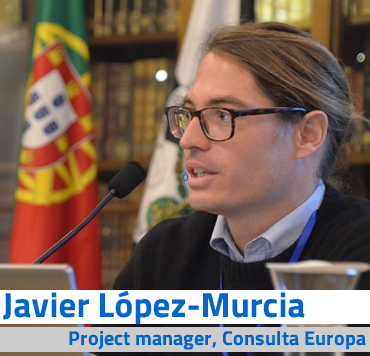 Project manager at Consulta Europa, where he helps with the coordination of the URBAN-WASTE project. Experienced in solid and liquid WM programmes and interested in circular economy and marine and coastal conservation. 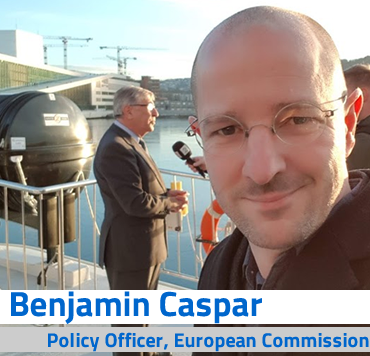 Ben Caspar is currently in charge of Urban Environment Policy for DG ENV in the European Commission. Before this he worked on developing sustainable food and food waste reduction policy. 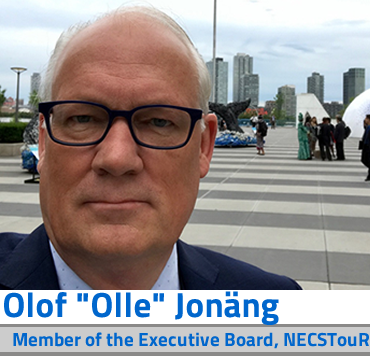 With his experience at the Swedish Prime Minister's office and the Västra Götaland region, he is now a board member of NECSTouR and will facilitate one of the panel discussions. 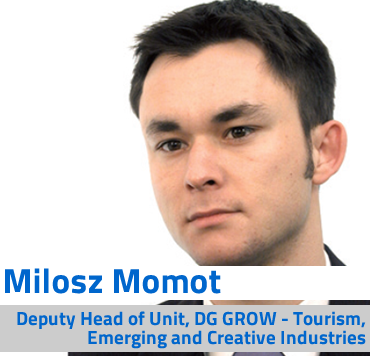 Previously working in logistics and process management, Milosz now works in Tourism, Emerging and Creative Industries at DG GROW. Holds a master degree in logistics management and a postgraduate degree in European Business and Law. 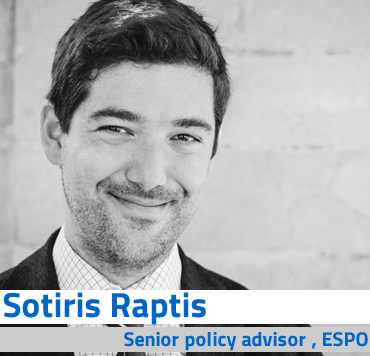 A 2008 winner of the European Citizens’ Prize, he is a qualified lawyer, with experience as shipping and aviation officr at NGO Transport & Environment and currently holds a position in environment and safety at the European Sea ports Organisation. Your host and the Conference facilitator will be Erneszt Kovács, a project manager at ACR+. Having worked on this project from its very beginning, June 2016 to be precise, he will walk you through the 3 years that are soon to be behind us and together with the numerous speakers and panelists try to bring you closer everything this big project consortium went through. Erneszt works on few other projects that explore applied waste management in various fields, including tourism and sports. 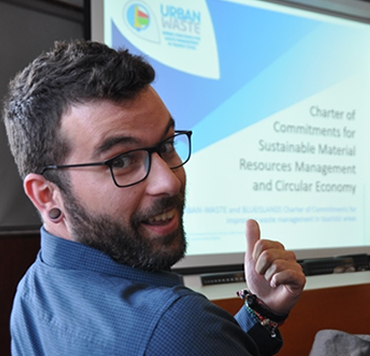 Originally from Serbia, he came to Brussels with a degree in environmental engineering and waste management in particular.